Janice Perkins FRPharmS, Chair of the Community Pharmacy Patient Safety Group, has issued a statement responding to Jeremy Hunt’s recommendations for a programme of work to tackle medication error and improve medicine safety. “Whilst undoubtedly distressing, the findings of today’s reports into medication error re-enforce the importance that every part of the health and care system must place in working collaboratively, learning from when things go wrong, and taking action to reduce risks to patients. “Patient safety is a fundamental consideration for all healthcare professionals; however, tragically, errors can and do occur in every part of the system. 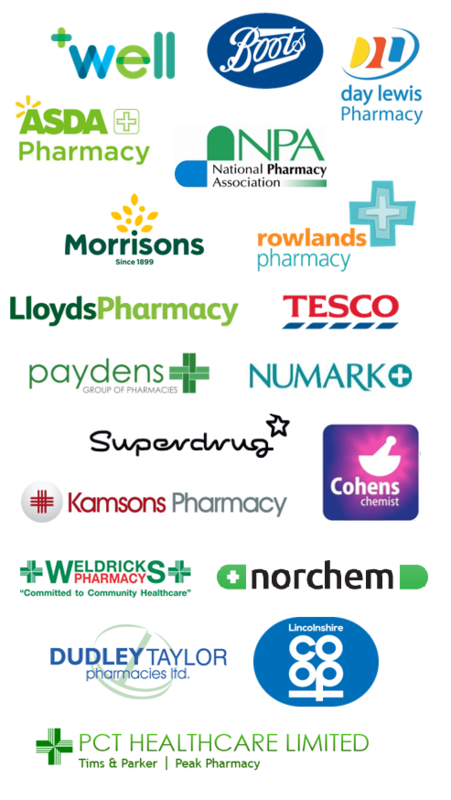 This is why checks are built in, with pharmacies working in tandem with doctors to ensure the effective and safe use of medicines by the public. Community pharmacists and their teams play a vital role in preventing medication errors, intervening on prescriptions and minimising risks to patients every day. As experts in medicines, pharmacists act as an essential safety barrier, ideally placed to help prevent issues with prescribed medicines from reaching patients. Findings from a Pharmacy Voice audit in 2014 indicated that somewhere between 5 and 10% of the interventions on prescriptions made by pharmacists every day prevent moderate or severe harm, or even death, from being caused. However, as the findings from today’s report illustrate, more can still be done. “It is without doubt that closer working between general practice and pharmacy teams would lead to improvements in overall patient care. The sharing of best practice and learning from errors can help to reduce their re-occurrence in the future and the Report, Learn, Share, Act, Review principles should be embedded throughout care settings. “Several system enablers should also be explored. Today’s report reiterates the importance of information transfer between prescriber, pharmacist and patient; however, more can be done to improve the transfer of information about medicines between care settings. Discharge medication reviews taking place in community pharmacies, and community pharmacy read/write access to the GP patient record would be significant enablers in this regard. Pharmacist-led clinical medication reviews help to improve safety and monitoring, and we should seek to ensure these are accessible to patients via the community pharmacy network. We would also welcome efforts from the Department of Health and Social Care to ensure that patients are better equipped and empowered to understand their medicines. 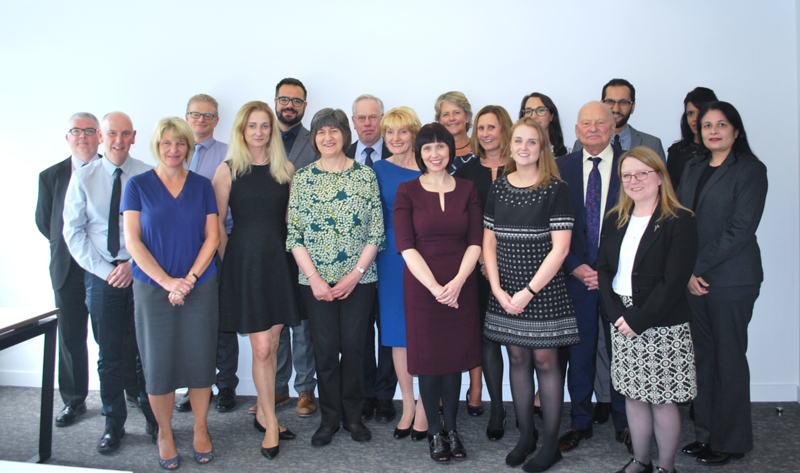 “Over the last three years, the Community Pharmacy Patient Safety Group has been leading a sector-wide effort to advance patient safety culture and improve practice across the community pharmacy sector, including by increasing the reporting of patient safety incidents and enhancing the learning opportunities available when things go wrong. The Group is committed to supporting healthcare leaders with the activities that Jeremy Hunt has set out today as part of this important initiative, and we will seek to share best practice in embedding the Report, Learn, Share, Act, Review principles with our counterparts in primary and secondary care, to maximise what is learned from patient safety incidents and reduce overall avoidable harm to patients.